With the Emotional Quotient test you can improve the coaching and development process by giving superior performers the opportunity to truly understand their emotional intelligence. The Emotional Quotient report will help identify ways they can take action to accelerate their Emotional Quotient development and leverage their new knowledge to make better decisions on the job. While it is often misunderstood as intelligence quotient (IQ), Emotional Quotient is different because instead of measuring your general intelligence, it measures your emotional intelligence. Emotional Quotient is the ability to sense, understand and effectively apply the power and acumen of emotions to facilitate high levels of collaboration and productivity. In the business environment, Emotional Quotient is important because it helps you leverage your awareness of emotions for effectiveness in the workplace. In the workforce today, businesses are now structured in a way that almost everyone has some level of decision making ability. Whether the decisions are big or small, they have a direct impact on how successful, efficient and effective individuals are on the job. As a result, it is becoming more and more important for employees to focus on and improve their decision making abilities. This may seem as simple as learning from our mistakes, but it really starts at a much deeper level. Making better decisions starts with understanding your own Emotional Quotient (EQ). The TTI Emotional Quotient test focuses on five areas within interpersonal and intrapersonal intelligence. Intrapersonal intelligence is the ability to understand oneself, while interpersonal intelligence is the ability to understand others. Self-Awareness – The ability to recognize and understand your moods, emotions and drives, as well as their effect on others. Self-Regulation – The ability to control or re-direct disruptive impulses and moods and the propensity to suspend judgment and think before acting. Motivation – A passion to work for reasons that go beyond money, status and a propensity to pursue goals with energy and persistence. 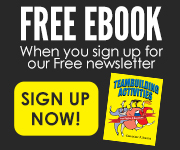 Social Skills – A proficiency in managing relationships and building networks. Empathy – The ability to understand the emotional makeup of other people. The report focuses on five areas within intrapersonal and interpersonal intelligence. EQ, or emotional intelligence, is just as if not more vital for a person’s growth. Extensive studies show that it plays a huge role in building one’s personal and financial success. One even tracked a group of people from age one to 30 and found that EQ was the single biggest predictor of monetary success. 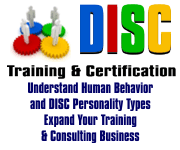 Why do I need emotional intelligence training? 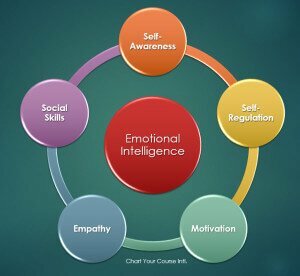 Emotional Intelligence training came into the spotlight when Daniel Goleman published his seminal work “Emotional Intelligence, Why It Can Matter More Than IQ” in 1995. The study of Emotional Intelligence or EQ began in one form or another in the 1930’s. 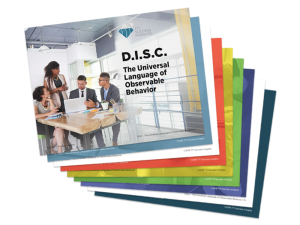 Since that time many researchers, training and development professionals have worked with the concepts and built tools and resources to help people better understand the EQ concepts. Research over the last 20 years has shown that individuals who have developed their Emotional Intelligence are between 40 -122% more effective, especially in roles that require influencing and guiding other’s choices (such as leaders, sales and customer service). It has been said that the EQ (or understanding of Emotional Intelligence) will trump having a high IQ due to the power of Emotional Intelligence to assist in collaboration and productivity. Having coached thousands of Executives in over 20 years, I can confirm this to be true! The Emotional Quotient provides simple, systematic and accurate feedback for developing one’s emotional intelligence. With an increase in EQ, individuals and teams will enjoy a significant improvement in their personal and professional relationships, as well as more rewarding interactions with others. 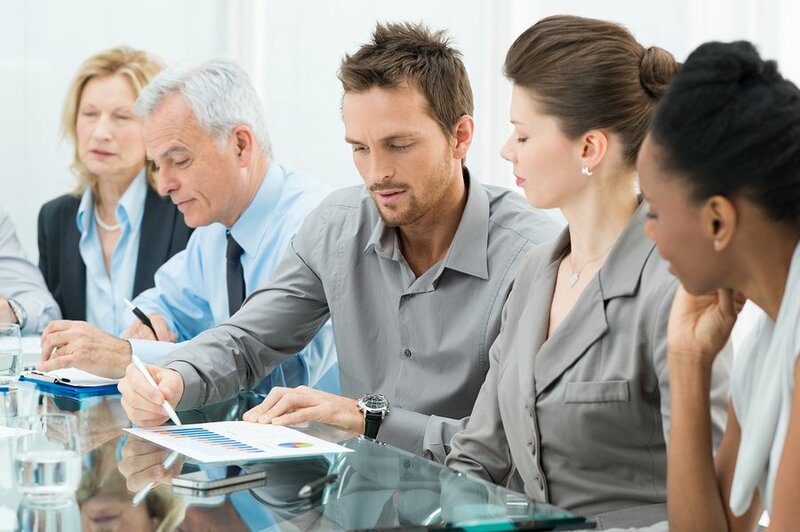 The EQ is used in coaching and training programs for developing teams, communication effectiveness, conflict resolution, sales effectiveness and other training associated with creating more effective relationships. 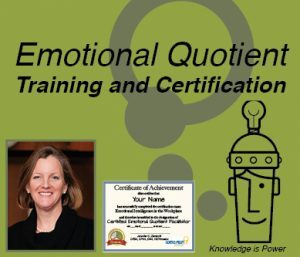 By using the Emotional Quotient (EQ) assessment this emotional intelligence training & certification program translates to all aspects of business and personal life. This program can assist novices to seasoned professionals.